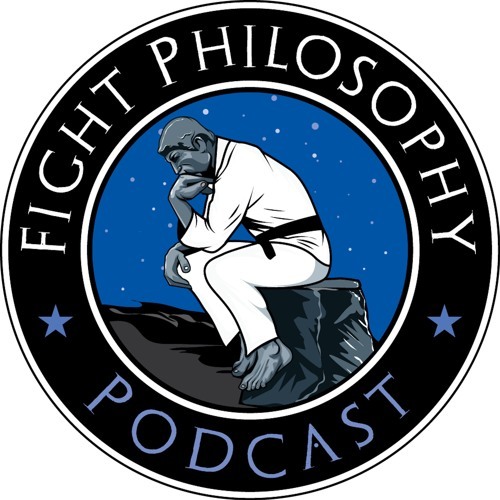 In this second installment our Fighters' Spirit series we welcome the current Lionfight North American Lightweight Muay Thai Champion Amine “The Lion” Ballafrikh to the podcast. Amine tells us how he made it to the US with less than $100 to his name, his fighting career in Morocco, and his thoughts on hard work and perseverance that lead to his current success. He tells some funny stories and others that may or may not bring tears to your eyes. Amine is the living embodiment of the Fighters’ Spirit and the American Dream. This episode is a must-listen, regardless if you’re a fighter or not, you WILL be humbled and inspired. Thank you Amine for your time and the inspiration! We are proud of you CHAMP. Please don’t forget to rate, review, subscribe, share, and like this podcast. Every little bit helps.